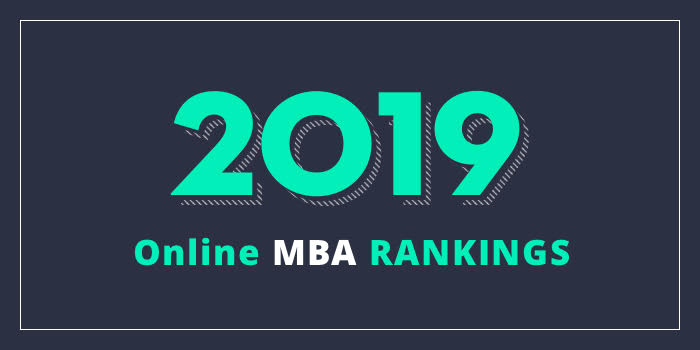 Our 2019 rankings of the Top Online MBA Programs in Tennessee. For an explanation of ranking criteria, click here. The Fogelman College of Business and Economics (FCBE) at the University of Memphis offers six different tracks to earn an MBA. The Online MBA is among them. The 33 credit hour program consists of a 30-credit core and one three credit hour elective course. Course highlights include Corporate Governance and Business Ethics, Creativity and Innovation, Global Strategic Marketing, Information Systems in the Global Enterprise, and Seminar in Leadership. There are no prerequisites for the core curriculum and students can take three required courses, Law, Ethics, and Corporate Governance, Leadership and Team-Building, and Creativity and Innovation, as a three-day, on-campus, residency course. Courses are scheduled on a rotating basis in the weeks before the beginning of a semester. Other program highlights include 24/7 learning from synchronous and asynchronous instruction by “globally-renowned faculty” and no concentration requirements. The FCBE Online MBA Program is AACSB-accredited.